Love this bull! Great colors and perspective.. feels like he’s facing you off! 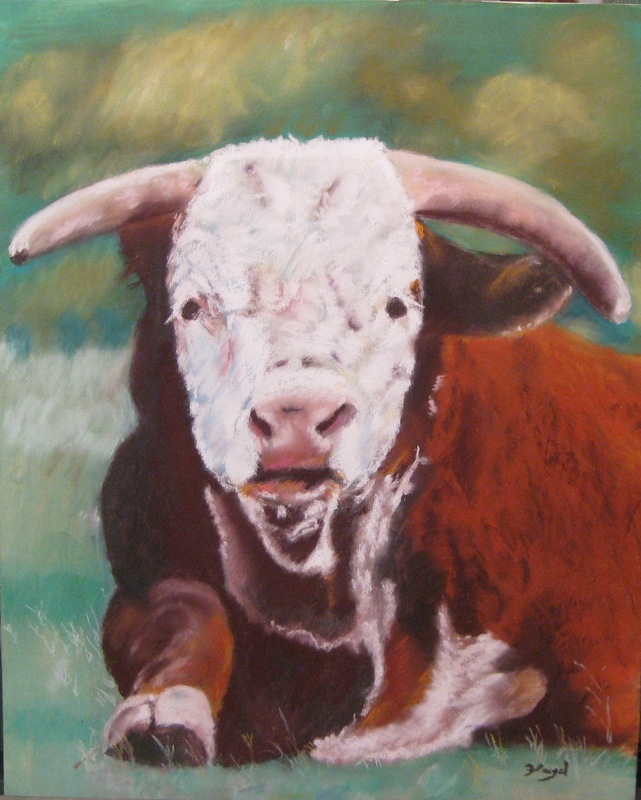 love this bull,the colors and texture–looks like he’s facing you off!